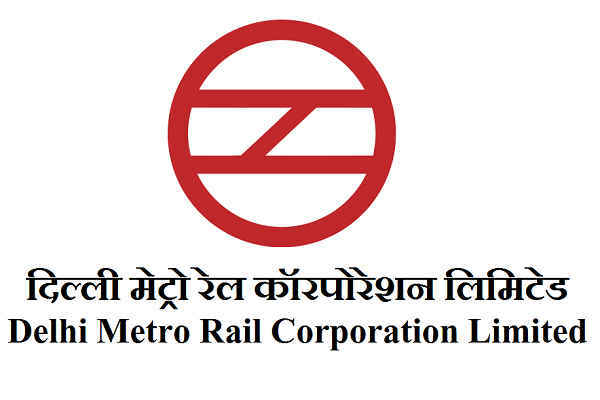 Delhi Metro Rail Corporation (DMRC), a joint venture company with equity participation from Govt. of India and Govt. 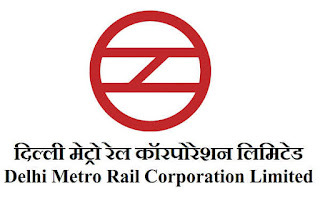 of National Capital Territory of Delhi has been entrusted with the responsibility of implementation of the rail based Mass Rapid Transit System for Delhi, NCR & other metros. Station Controller/ Train Operator (SC/TO) - Three years Engineering Diploma in Electrical/Electronic or equivalent or BSC Hons in (Physics/Chemistry/Maths) or BSc (Physics/Chemistry/Maths) from a Govt. recognized University/Institute. Jr.Engineer -Three years Engineering Diploma in Electrical/Mechanical/Electronics/Civil/equivalent trade from a Govt. recognized University/Institute. UR & OBC (including Ex-servicemen) candidates are required to pay a Non-refundable fee of Rs. 400/- (inclusive of bank charges plus service tax) and SC/ST/PWD candidates are required to pay a non-refundable fee of Rs. 150/- (for processing fee only, inclusive of bank charges plus service tax). For the post of Station Controller/Train Operator the selection methodology will comprise four stage process – Written Test (two papers), Psycho Test (qualifying) & Personal Interview followed by Medical examination in Aye-one category. For the post of Jr.Engineers (Electrical/Electronics/Mechanical/Civil), the selection methodology will comprise three-stage process – Written Test (two papers), Personal Interview followed by Medical examinations in Aye-one category not below Aye-three. Candidates are required to apply online through website www.delhimetrorail.com only. No other means/mode of application will be accepted.